Superior golf with Superior Views! 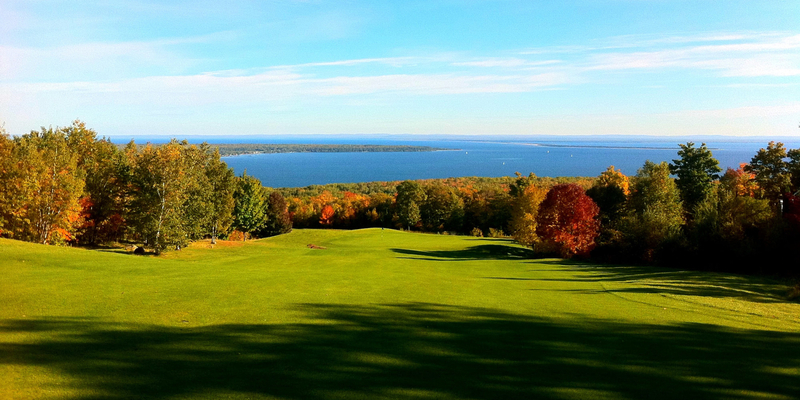 Voted 2014 Best Golf Course in Bayfield County, Wisconsin and rated second best water views in the Wisconsin getaways guide. "The views are so incredible they should be called visions", according to Gary Knowles of the Wisconsin Sports Journal. Former Wisconsin Gov. Jim Doyle, on one of his many visits to play, has called Apostle Highlands "the Pebble Beach of the North" which is no praise to be shrugged off lightly. 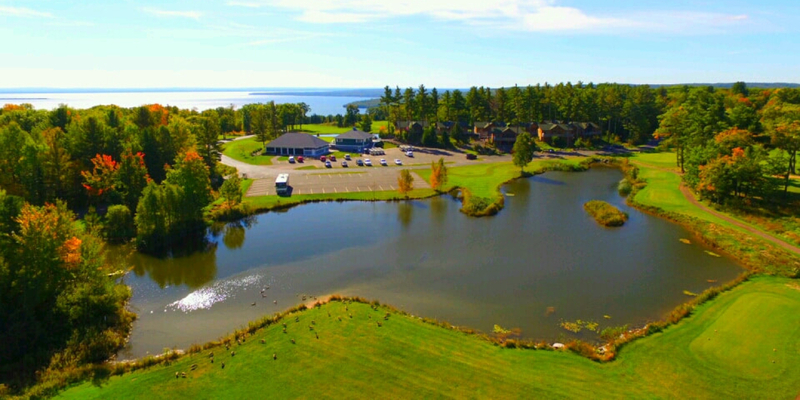 Located 500 feet above Lake Superior's south shore, Apostle Highlands Golf Course offers panoramic views of Chequamegon Bay, Madeline Island and the rugged shoreline all the way to Upper Michigan. 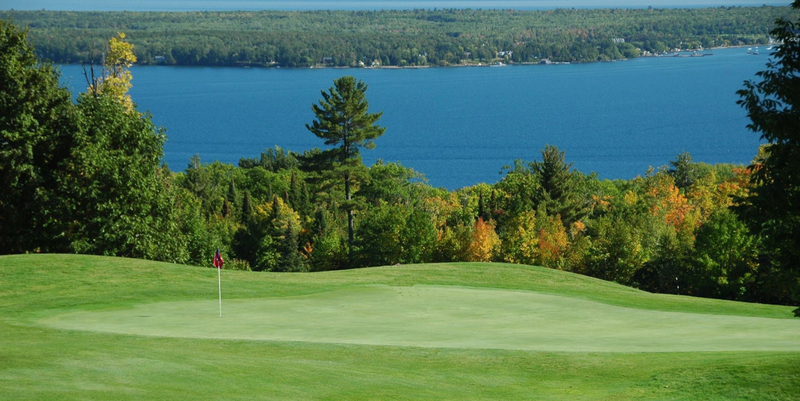 The beautiful blue waters of Lake Superior, the world's largest body of fresh water, can be seen from 13 of the 18 holes. Summer offers the opportunity to see dozens of brightly colored sailboats tacking back and forth across the bay. "BE PREPARED TO HAVE A LOT OF GOOD SHOTS," SAYS PGA PRO BARRY HANSEN, "IF NOT WITH YOUR CLUBS, THEN WITH YOUR CAMERA. PEOPLE GET MESMERIZED BY THE VIEWS." Located 1 mile south of Bayfield off of Highway 13 and County J. Up to 120 days in advance. We offer punch cards for 10 rounds, 20 rounds. We have a price range for every player. Contact Apostle Highlands Golf Course at 715-779-5960. One of the most beautiful courses. This profile was last updated on 05/10/2018 and has been viewed 46,137 times.